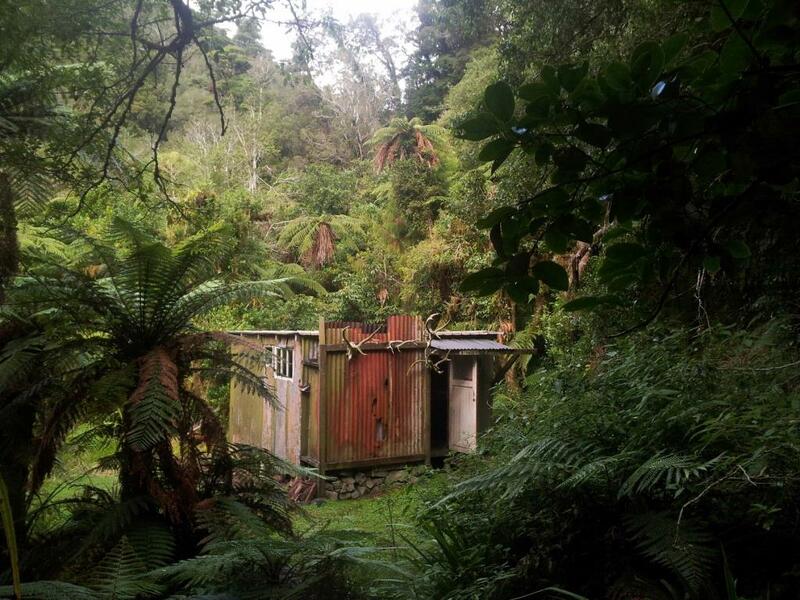 An 'unmarked hut' in the Snowy River, Tararua Forest Park. Hard to find, but a pleasant spot when you do. Most commonly accessed up the Snowy from Otaki Forks, or down ridge 666 from Elder. The well-established tradition is NOT to publish the location of this hut. I'll respect that - and hope others do too. That leaves everyone with the interesting challenge: to find it! 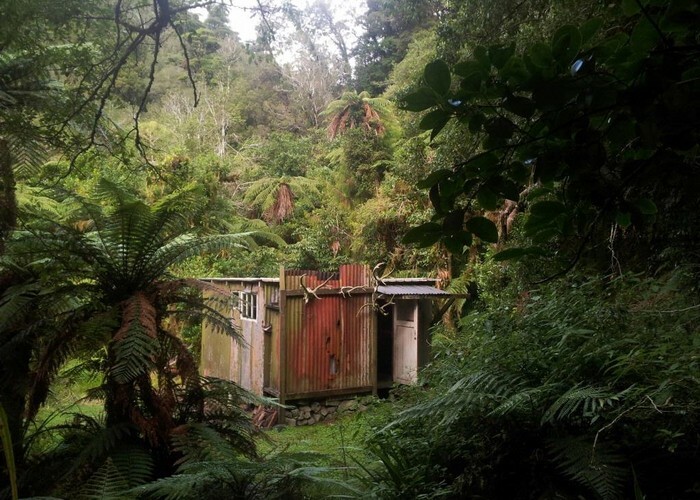 OldGoat Spent two weeks there in 1999 looking for pekapeka (Native bats).Flew in by helicopter ,Duncan Sutherland of Amalgamated Helicopters.And was picked up , when the pilot eventually found the hut, by Helipro.. bloody scary trip out! Absolute gem of a place.Not a place to try and get out of in wet weather. s.church Tried to get to there a few years ago, but ran out of time, so only got to the deep bit (up to armpits). I guessed not too much further after that?? madpom Looked like a 20m-30m scramble up the valleyside on the true left was an option but I just waded it do can't confirm. Nowhere as deep as chest deep and pack on my back stayed dry - but certainly got my tackle wet! mantis last time up there I waded the big pool up to my chest. Is there a way around ? Added 23 April 2012 by madpommadpom. No revisions. 251 views in the past year (21 per month).